The indigenous musical tradition of Kerala finds its roots in the music of the animalistic deities of the primitive ages. Today the classical music of the Carnatic style is the dominant style that reflects in the regional musical arts of Kerala. Often called collectively as the Kerala Gharana of Carnatic music, it includes the Sopana form that is a slow melancholic rendition of the ragas and progression of talas, for the dramatic performances of Kathakali. The instrumental music of the land varies from the folk performances of ‘Melam’ using a ‘Chenda’ to the more classical approaches in the orchestration of the Panchvadyam, that is made up of only five types of Malayalam drums. The modern artiste of Kerala, find their legacy in the artist-warrior kings of the olden times. 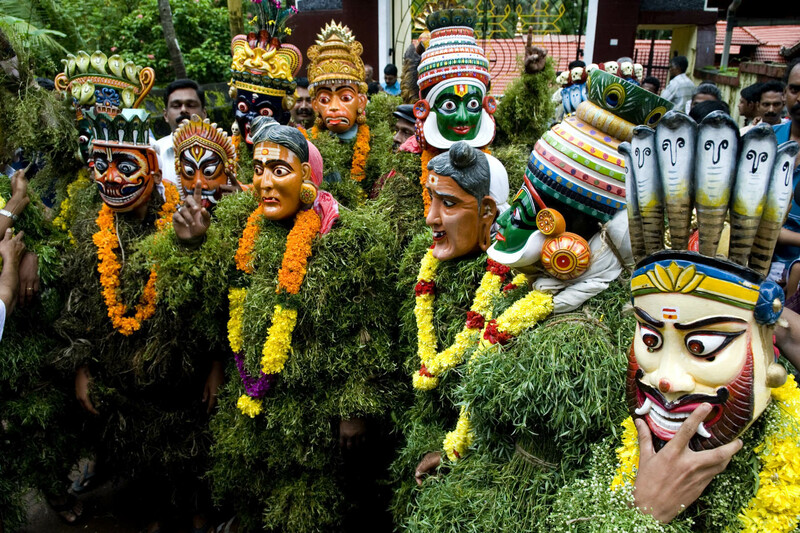 The unique sounds of Carnatic compositions during the folk performances and that of the Kathakali dramas, gives a hint as to the musical individuality of the Kerala Gharana. 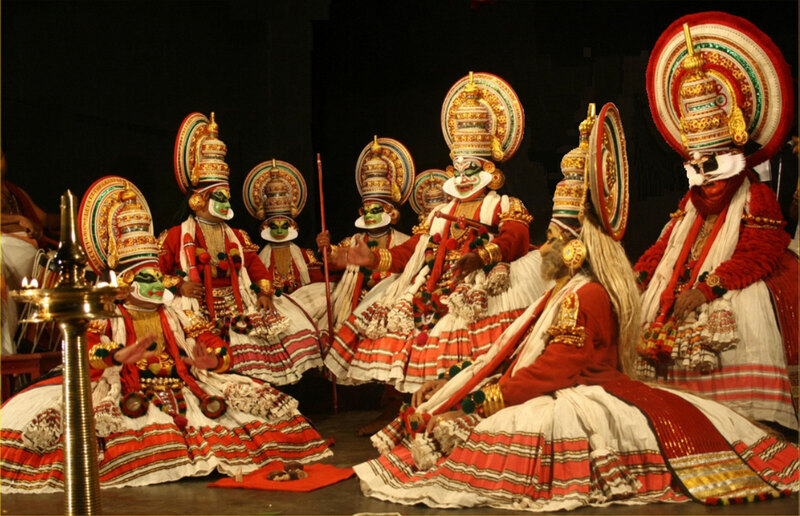 The indigenous performing arts like the Kathakali, Astapadi Attan, Ramanattam Kuthu, Krishnanattam and Kudiyattam display a full spectrum the musical heritage of Kerala. The classical and iconic style of the Sopana Sangeetham is based on the exponents of Jayadeva, described in his Ashtapadi or Gita Govinda, was formed in the inner sanctums of the Hindu temples. The Musical geniuses like Kunjan Nambiar, who composed the Thullal songs and Irayimman Thampi, who was the creator of the traditional padas of Kathakali, have become the guiding beacons of excellence in South Indian classical music. Pulluvan Pattu is performed by the Pulluvar community of Kerala who worship the Snake god. These folk songs are sung to appease the serpentine deity and receive blessings. Pulluvan Pattu is important during the snake festivals and is performed all of the social strata and in the temples honoring Snakes. 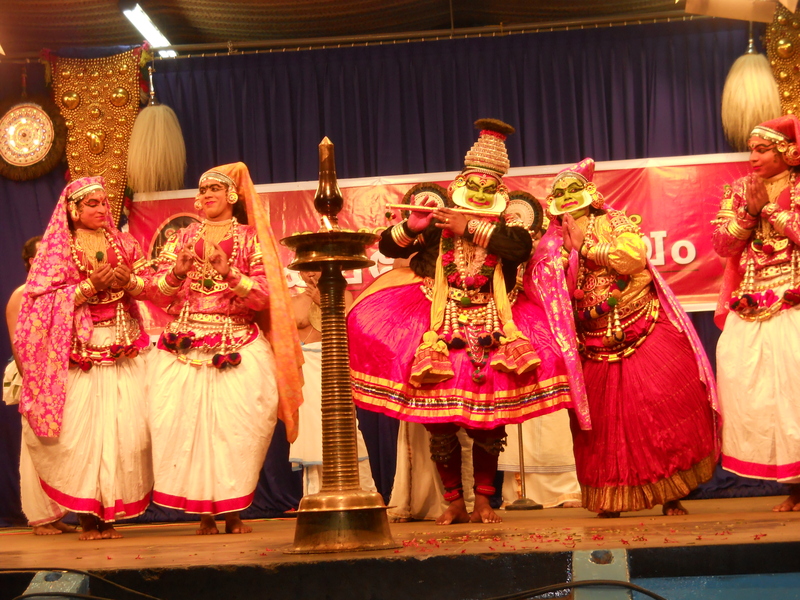 The songs in the Manipravalam language were composed for Kathakali performances that are even sung today. These compositions are grounded in the microtone landscape of the Carnatic music. During the performance of the Ottamthullal, the simple Chembai Vaidyanatha Ottamthullal songs are sung. The music and rhythm is kept simple along with the language, since the singer is also the dancer during the performances. 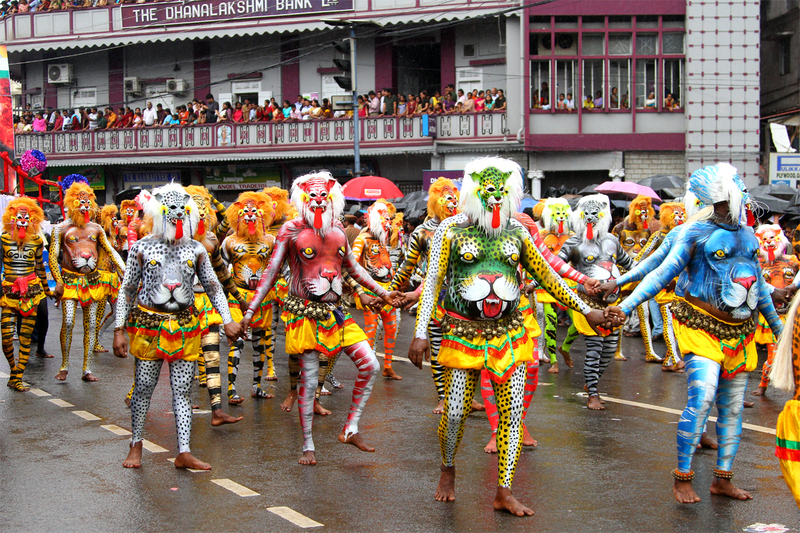 In matters of music and language, erstwhile kingdom of Malabar has a unique tradition. Its music takes its cue from the Hindustani (North Indian) tradition and the language used in the compositions is called the Arabimalayalam, which is a fusion of Malayalam and Arabic languages.